Pro Aspire is a leading independent provider of accredited training, assessments and NVQs to the rail and construction industries. Our team of accredited trainers and assessors offer a flexible nationwide coverage to our rail and construction customers. With a committed team of trainers, assessors and administration staff we can offer candidates support and advise in all aspects of gaining certification. 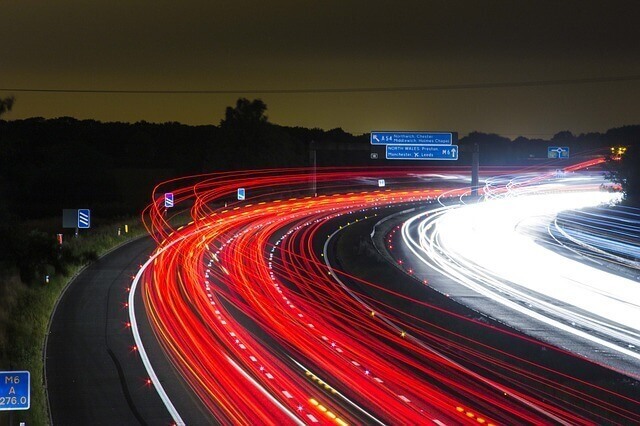 Courses covering all areas of road & rail plant operations. Official vocational qualifications in demolition & lifting. Start your civil engineering career with a construction diploma. 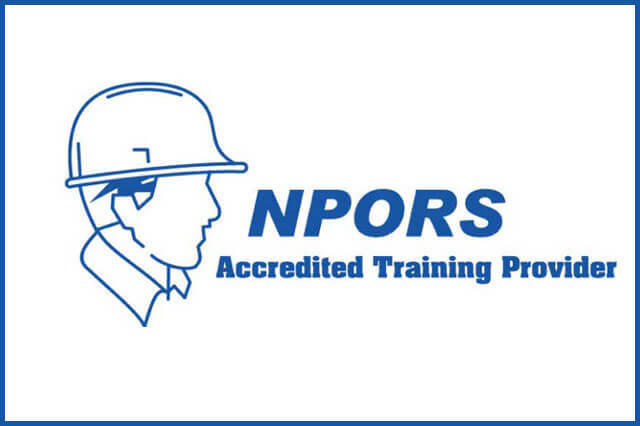 Accredited NPORS training and testing provider. 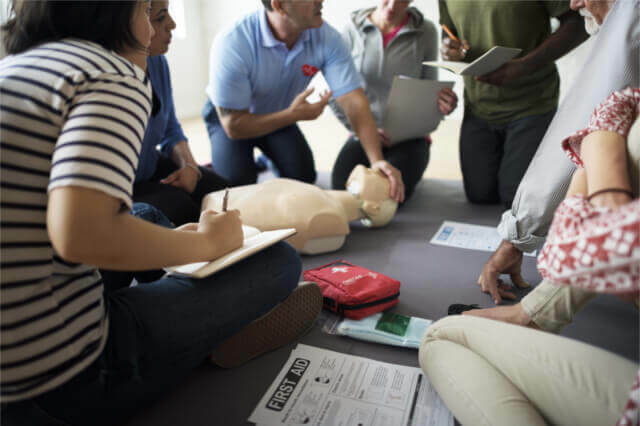 Accredited first aid training for your employees. Our strategies, decisions and actions are underpinned by our commitment to shared values, customer support and providing a second to none training service. Training staff and individuals in railway, construction and safety sectors to the highest standard. Very welcoming feel when I arrived, Trainer knew the subject well and was able to jump on the machine when required. I’ve done a couple of courses with no issue’s, professional and always left feeling confident enough to do the job. Great course, trainers were experienced and helpful, had a good week and craic with the other guys on the course. My plant NVQ was hassle free, they fully explained all the requirements and were on the phone when needed. 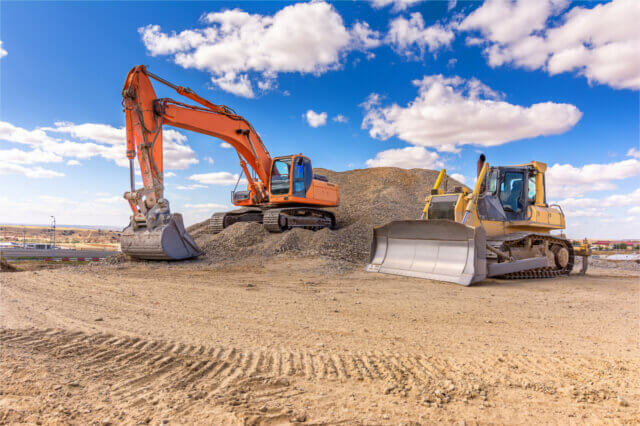 I already had experience on the excavator so just needed a couple of days refresher to get my hand back in, the trainers were very helpful and eager to help. Spread the cost of your training with structured payments. Our structured payment option allows you to acheive qualifications without the financial stress. 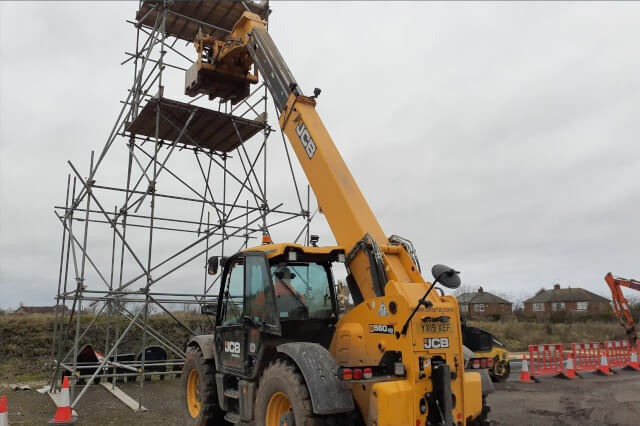 Providing specialist railway training & assessments, construction related courses and NVQ's, Health & Safety courses, First Aid courses and many more. Our professional team are here to provide expert training and give advice to ensure our customers receive a quality service every time.